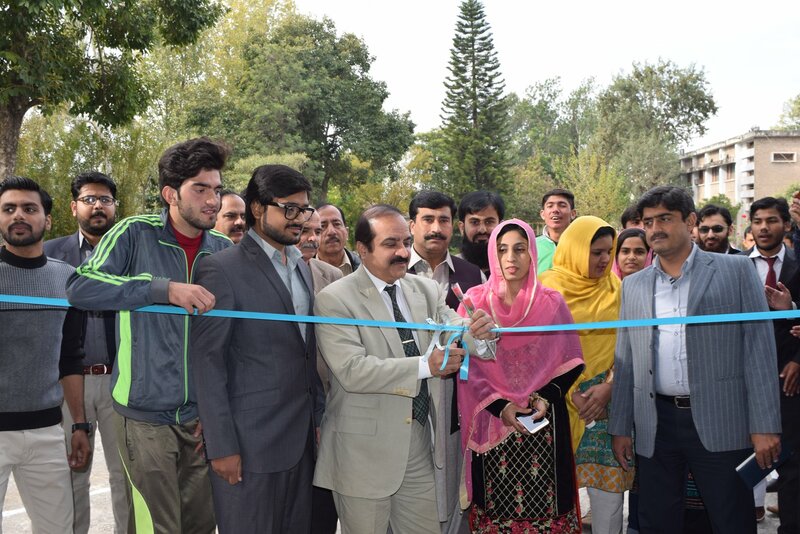 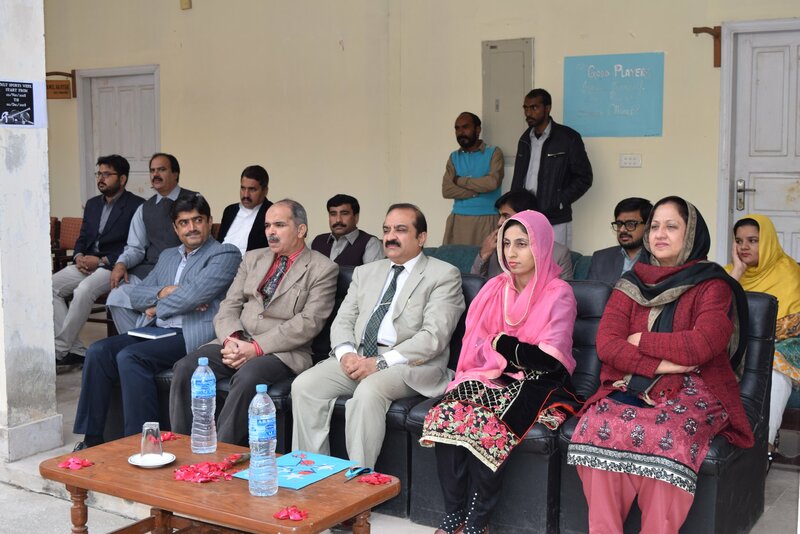 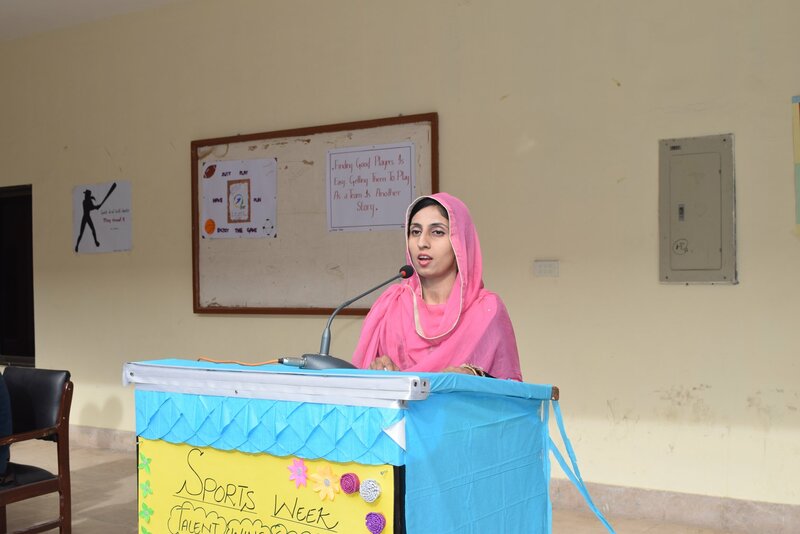 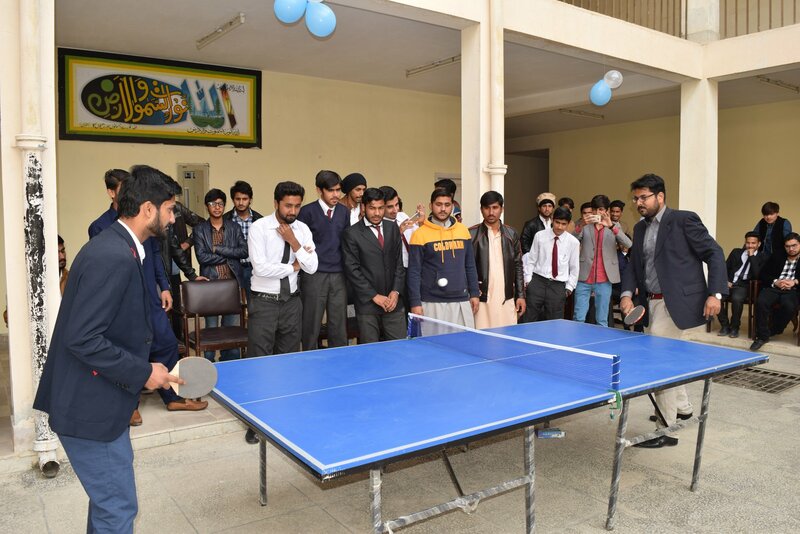 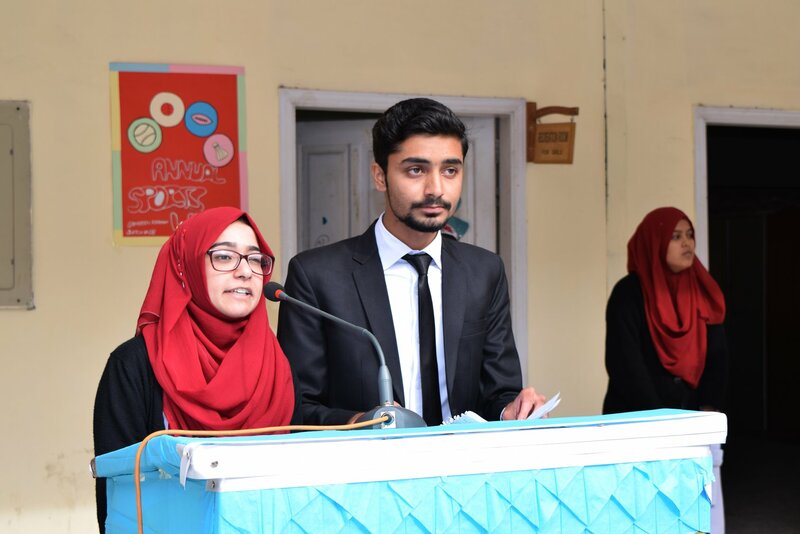 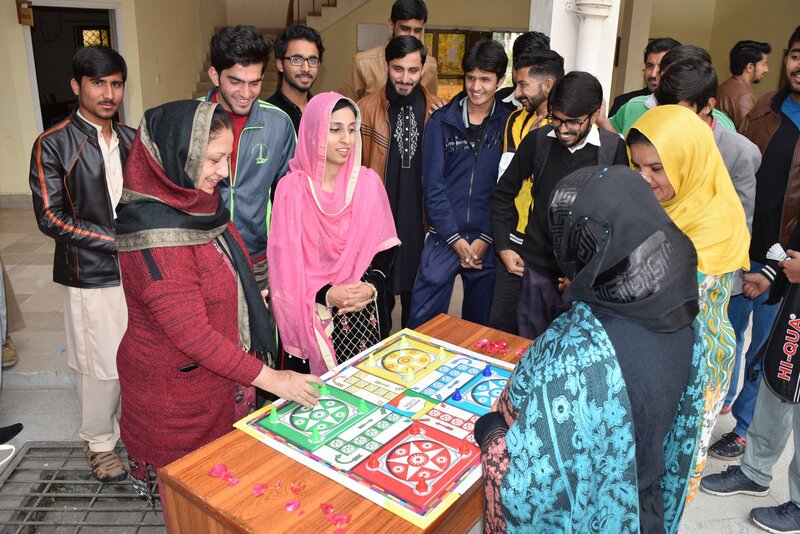 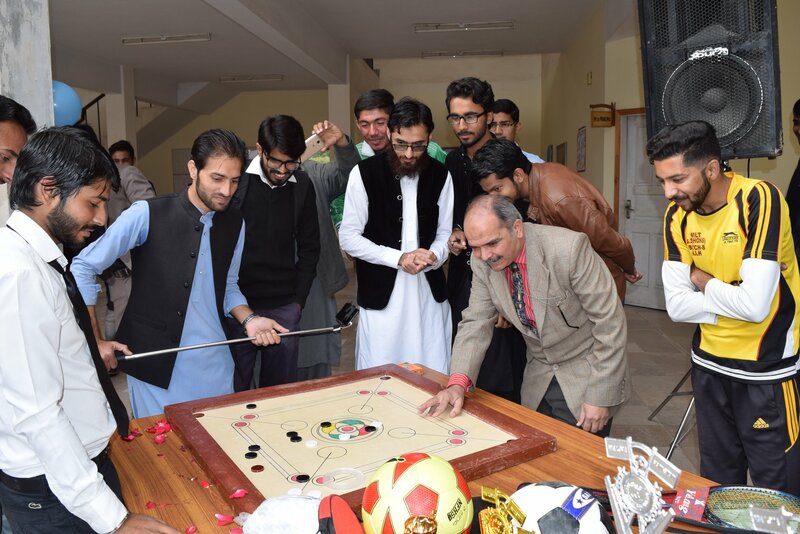 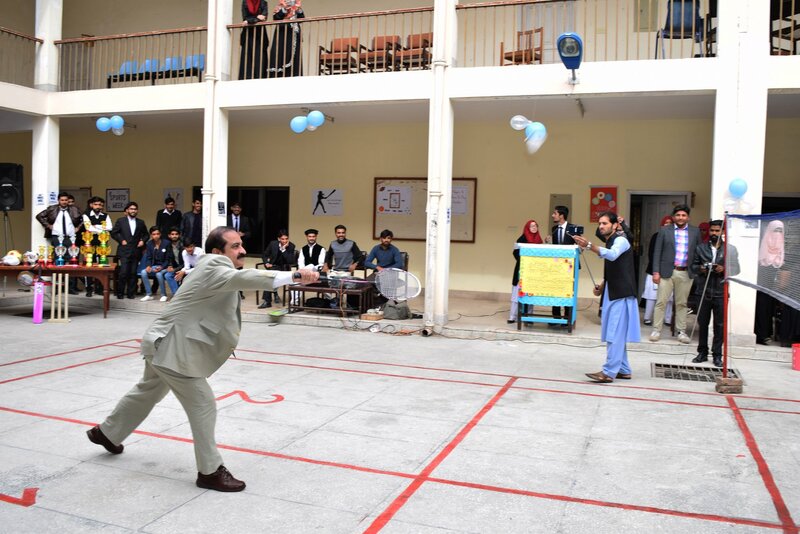 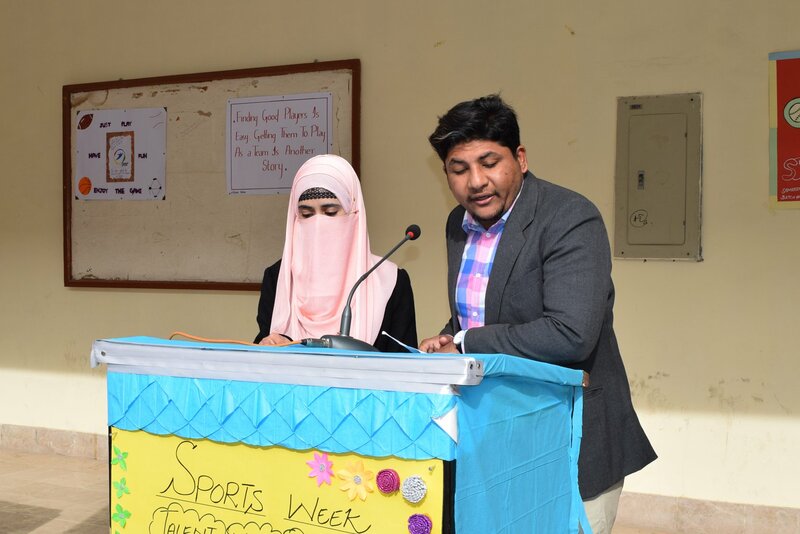 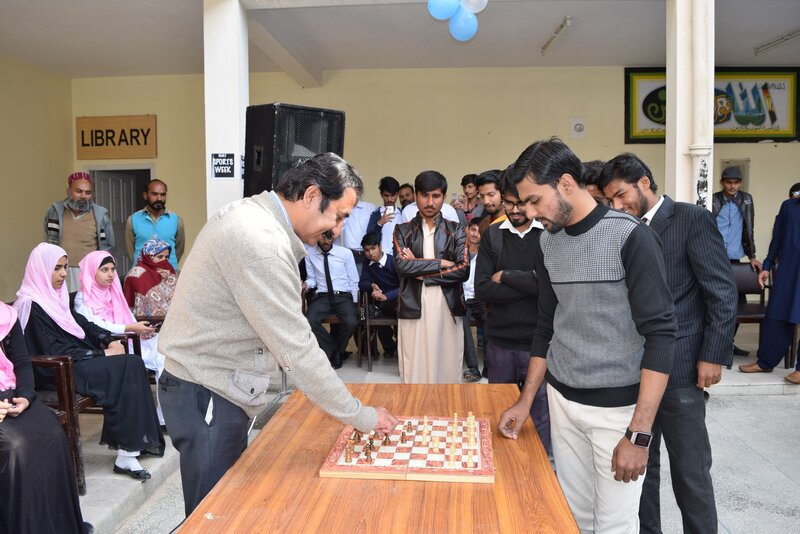 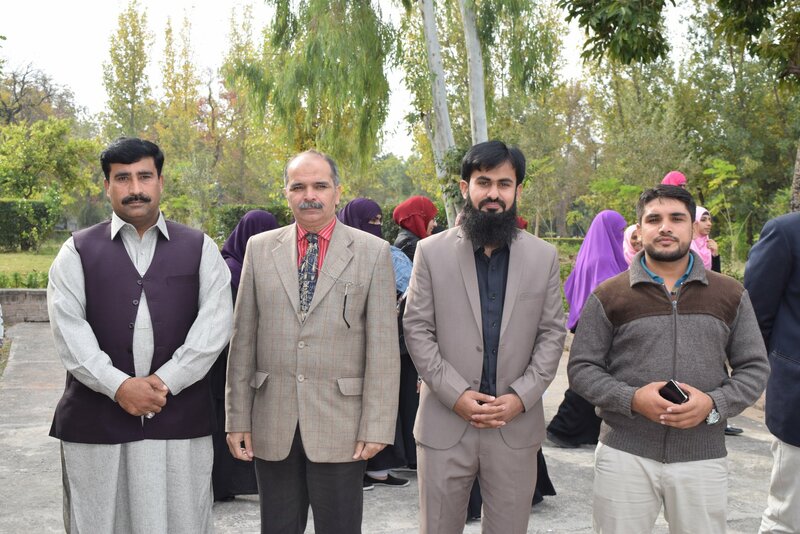 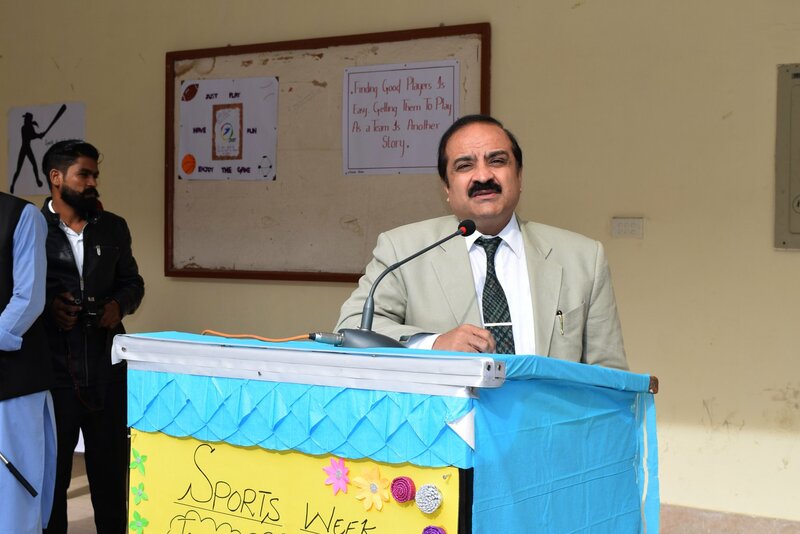 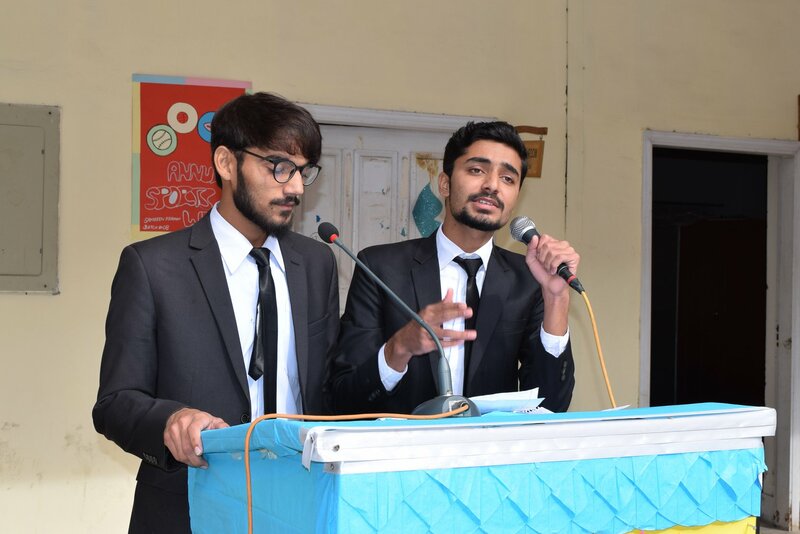 The inauguration ceremony of the annual Sports Week was held on 22nd November 2018 within the premises of College of Medical and Laboratory Technology, Islamabad. 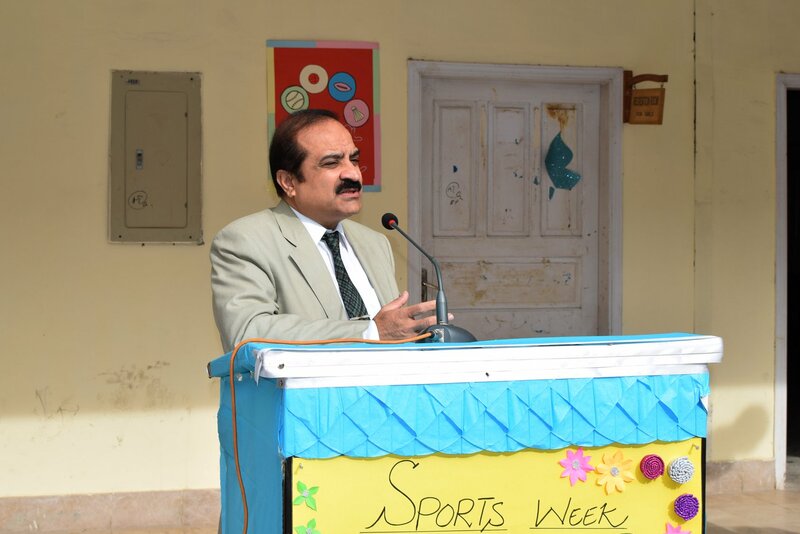 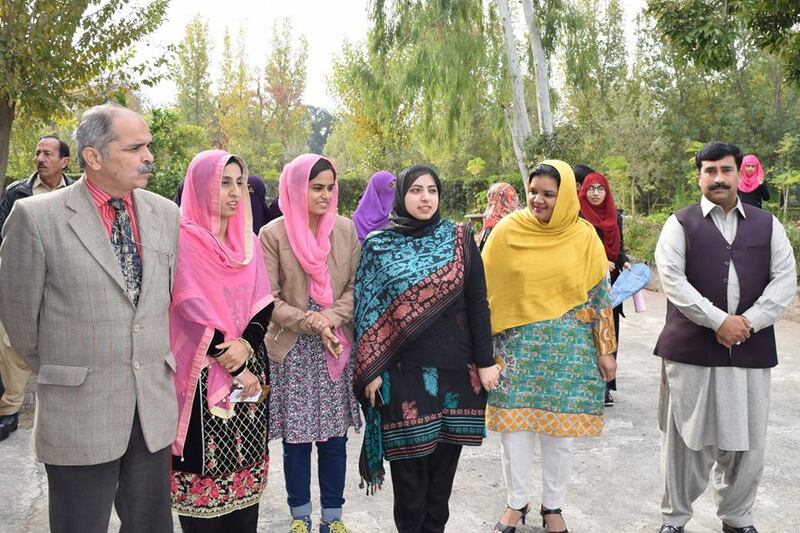 The Executive Director, NIH, Brig Dr Aamer Ikram was the Chief Guest. 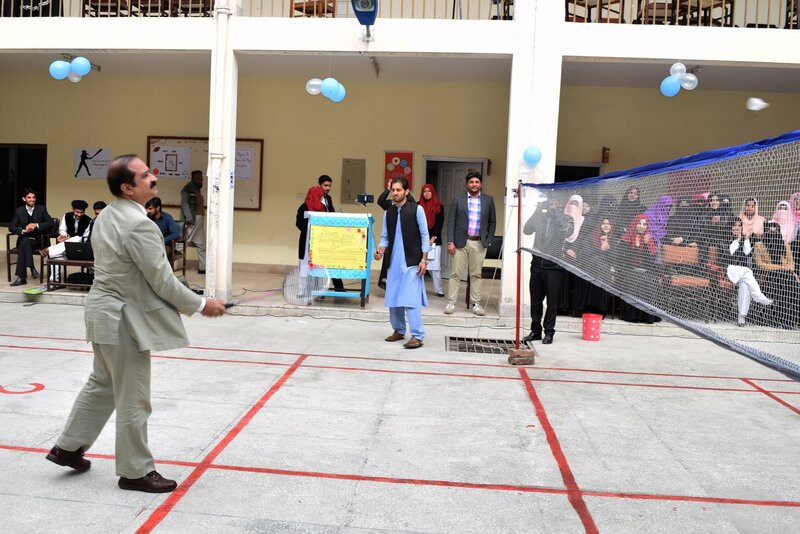 The students decorated the college for the ceremony and took part with great enthusiasm. 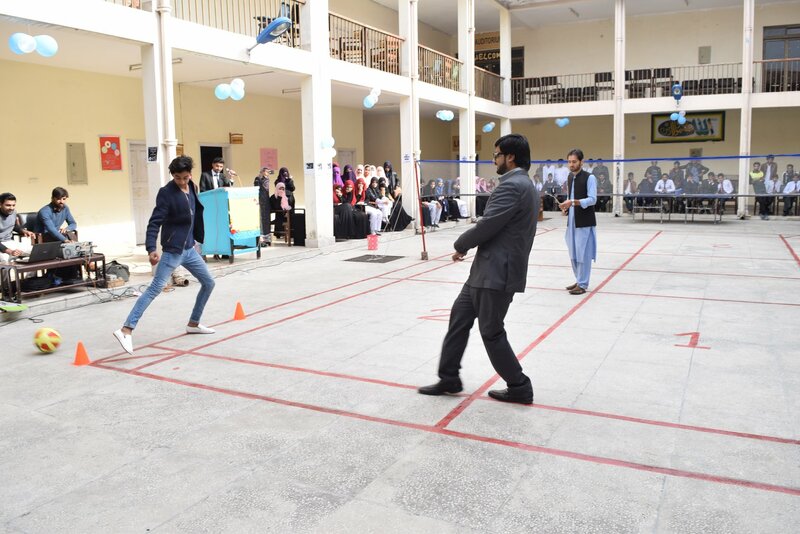 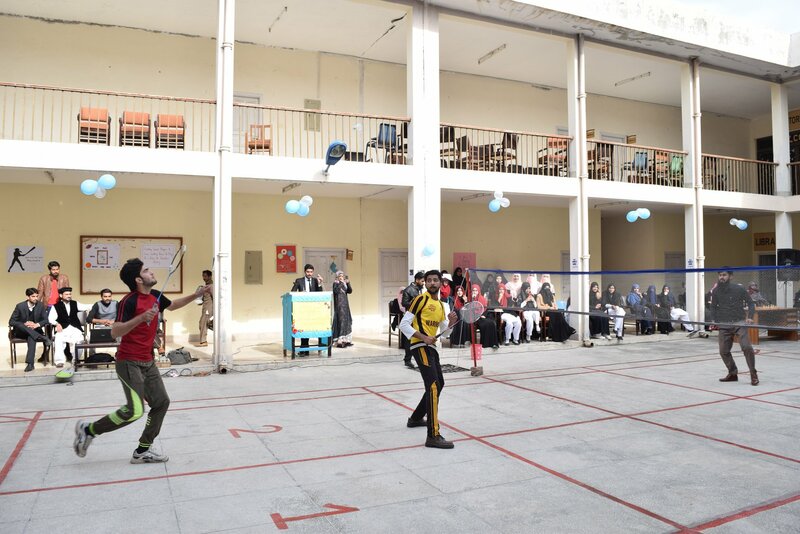 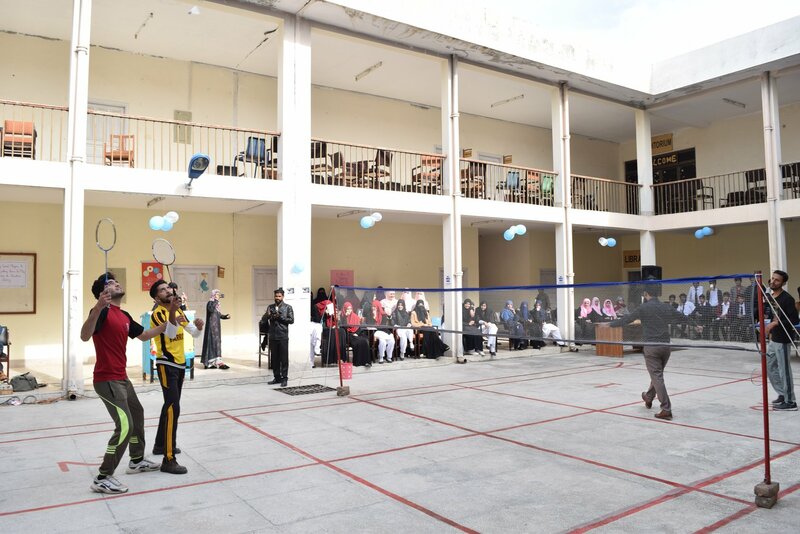 Both male and female students will participate in different events throughout the week including football, badminton, cricket, volleyball as well as indoor games. 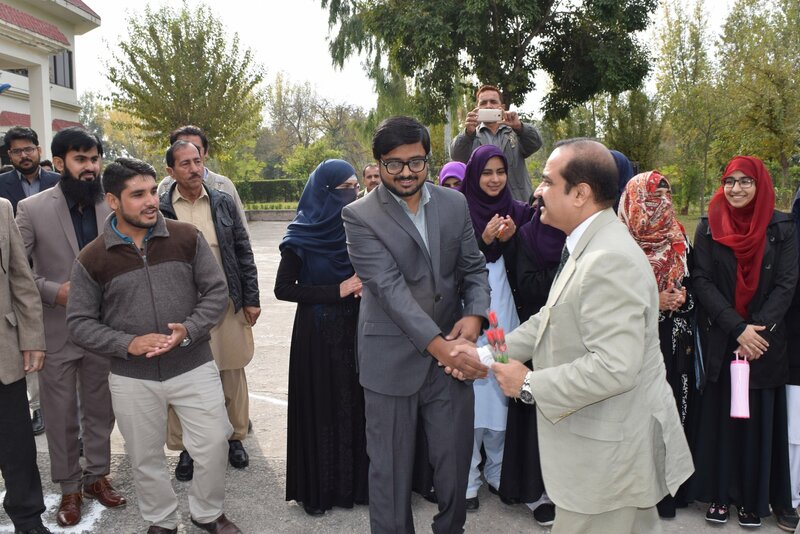 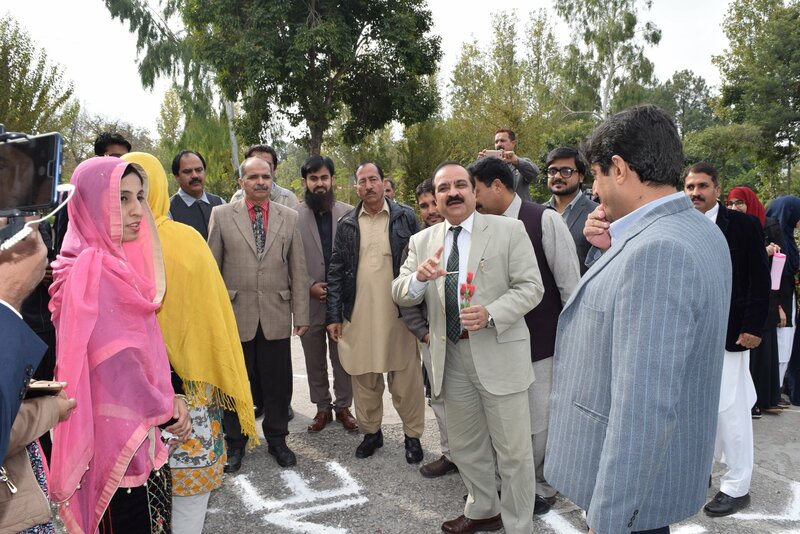 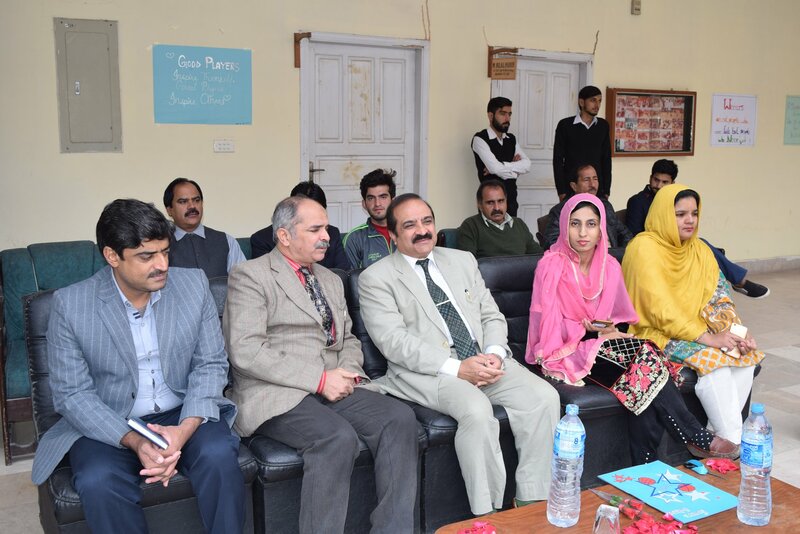 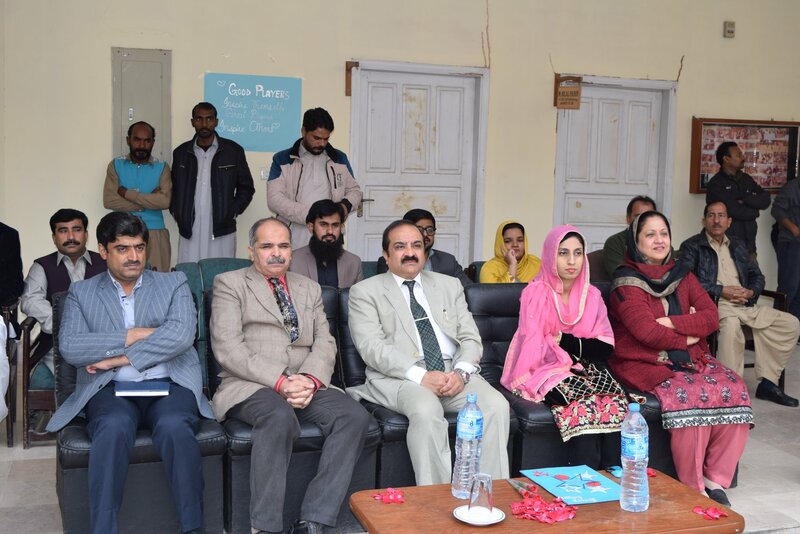 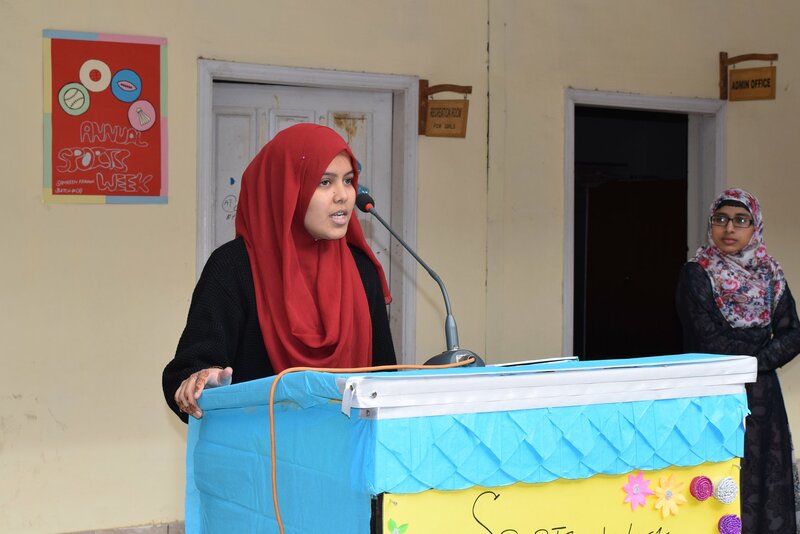 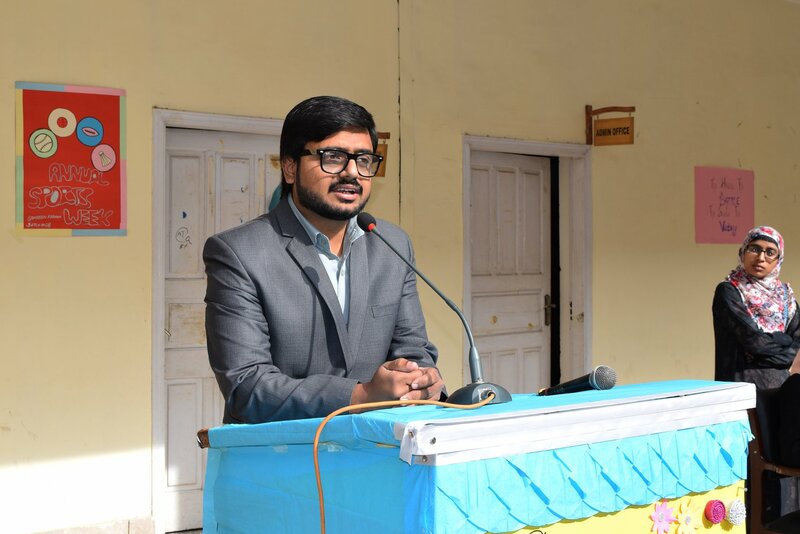 The Executive Director, NIH and Principal, CMLT praised the students’ and teachers’ efforts for making the event successful. 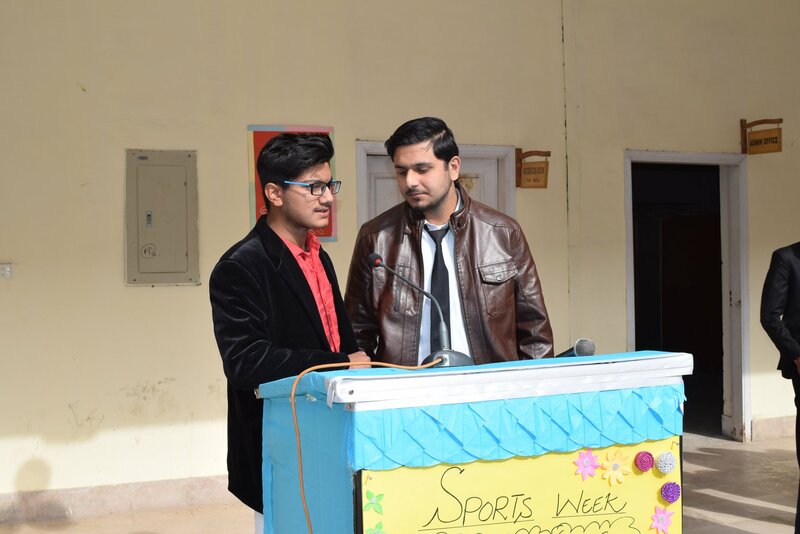 Sports Week will continue till 2nd December 2018.